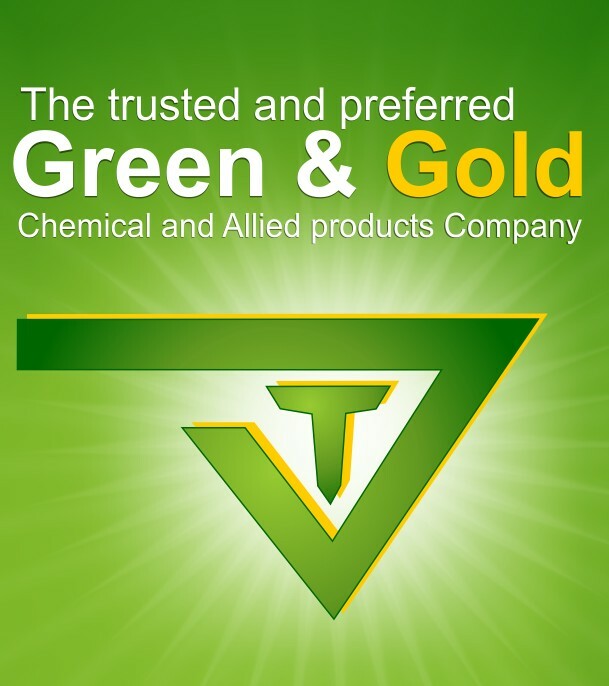 Tridet Chemicals has been manufacturing and distributing cleaning products since 2000 and today have a long growing list of satisfied customers in various industries. 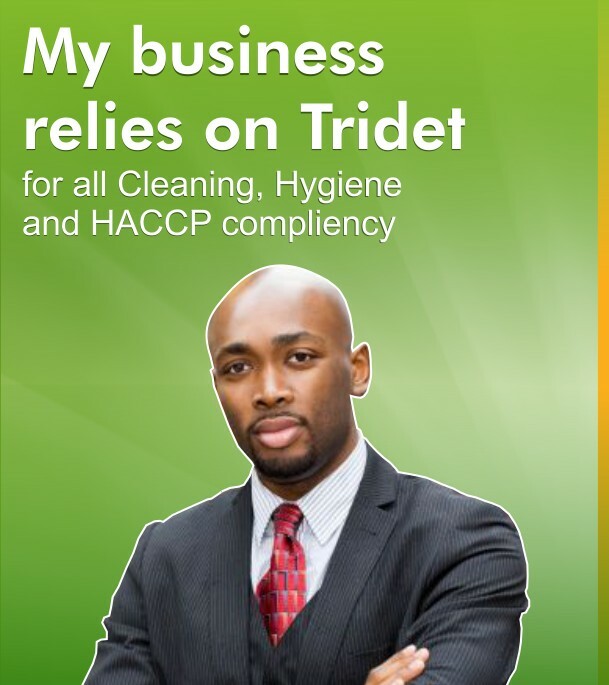 Since our beginnings we have continuously expanded thanks to our quality products, great value for money, reliable and professional service as well as customer trust in Tridet as their supplier. 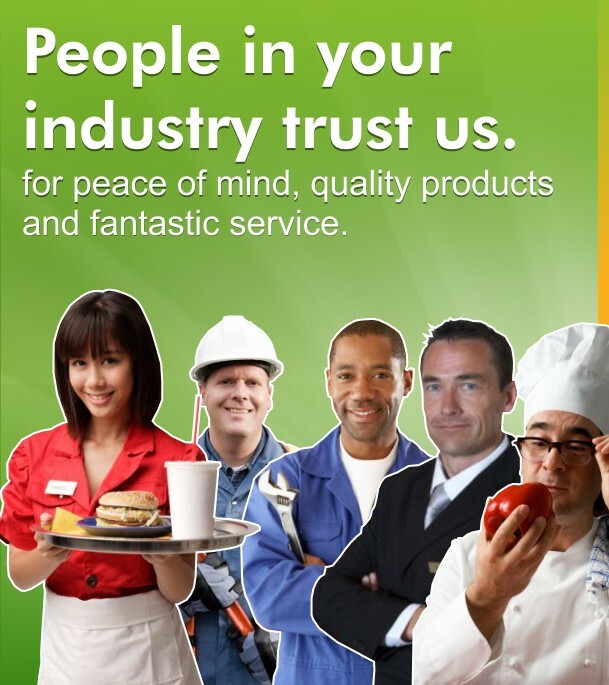 We support various charities including C.H.O.C, Oasis childrens home, Kitty shelter, Toevlugsoord 911 and more.